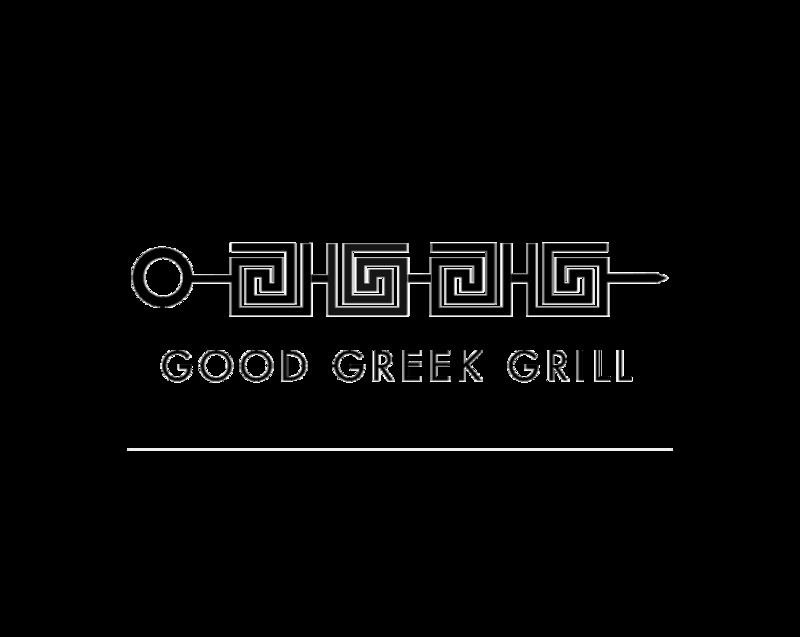 Welcome to Good Greek Grill where we specialize in real, authentic Greek food. From our simple traditional ingredients to our authentic slow roasted pork gyro, we stay true to the food that our Greek families have prepared for generations and serve only the freshest ingredients, from our homemade salad dressing and homemade tzatziki to our fresh produce that's cut daily. Leave what you thought you knew about Greek food at the door and let us transport you to the streets of Greece through your taste buds.